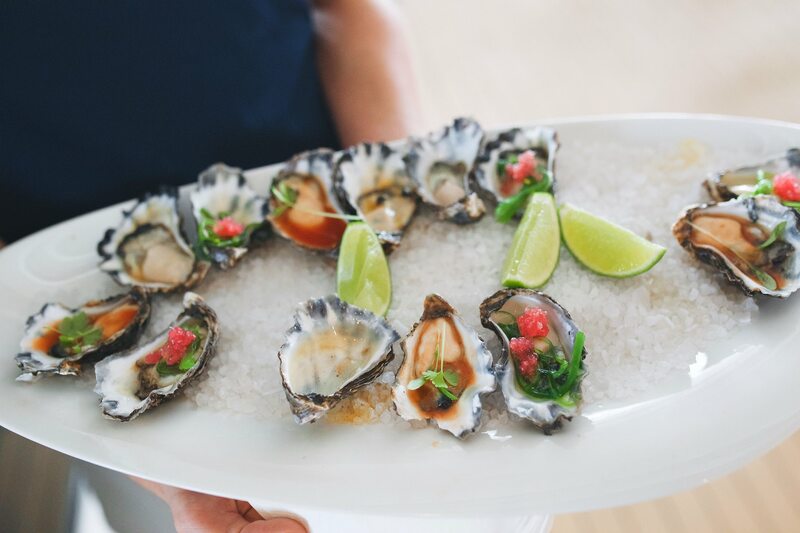 North Star Cruises recently assisted Tourism WA to launch the 2016 Ambassador Program on board the TRUE NORTH. 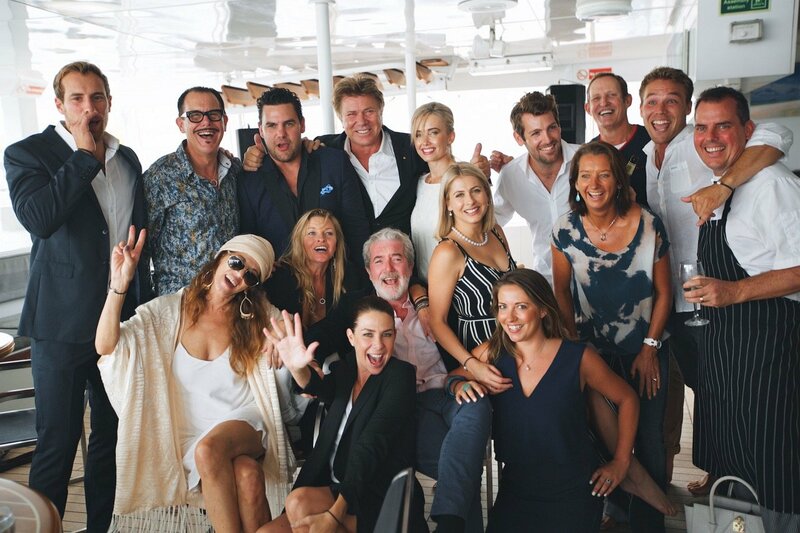 Guests at the glamorous Sydney Harbour event included Richard Wilkins, Kate Ritchie, Layne Beachley, Kirk Pengilly, Joel Jackson, Lincoln Lewis, Todd McKenny and Tammy McIntosh. All are WA advocates or "WAmbassadors" keen to share their passion for Western Australia. Also on board were business, media and fashion leaders as well as people from the food and tourism sectors. It was a great gathering to celebrate all things WA. The event aimed to inspire and educate people about what the State has to offer and everyone at North Star was thrilled to be part of the event because we too have a passion for WA. The TRUE NORTH is owned by West Australians, it was designed and built by West Australians and breathtaking Western Australian destinations such as the Kimberley and the Rowley Shoals are prominently featured in our annual sailing schedule. Congratulations to Tourism WA for orchestrating such a successful event and thank you for inviting the TRUE NORTH team to be a part of it. It was a pleasure to have you on board.